The best idea is to stay in a vacation Rentals in Florida instead of staying in a hotel or in a motel at low cost. Our own condo of Fort Myers Vacation Rentals features 2 bedrooms, 2 bathrooms, 1 kitchen and 1 living room. 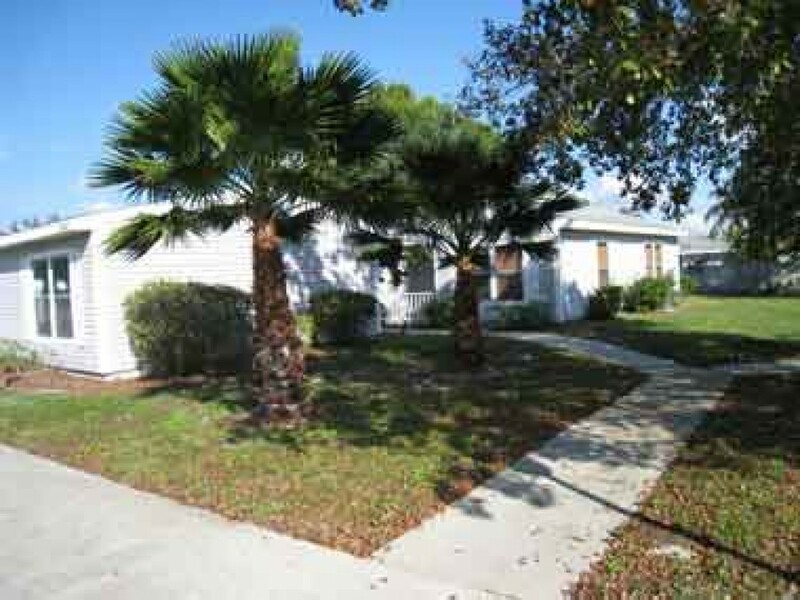 It is of 1,000 square ft. and situated in Sunny Fort Myers Florida. All the rooms are wide and spacious to render you best vacation to cherish. The private pool area is to be taken for relax as there are long and leaning chairs are restored. Apart from that the beach side is a fantastic place to roam about. Just hold a book and go on reading and take the pleasure of reading books. The home is otherwise called as Snowbirds Paradise. All the condos are designed stunningly by professionals. Your each and every moment is going to be your best memories. Come, enjoy and relax at Gulf of Mexico, Florida Sunshine and Beaches.